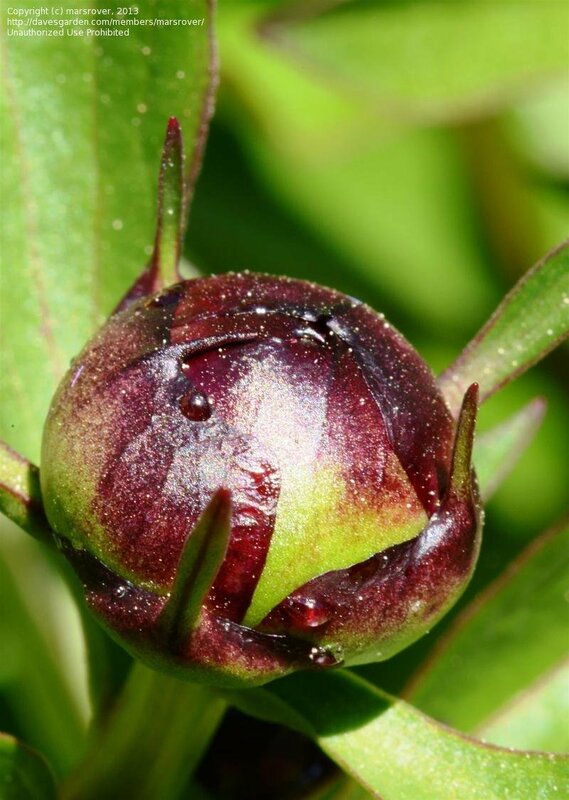 Kansas in bloom and also still in the bud. 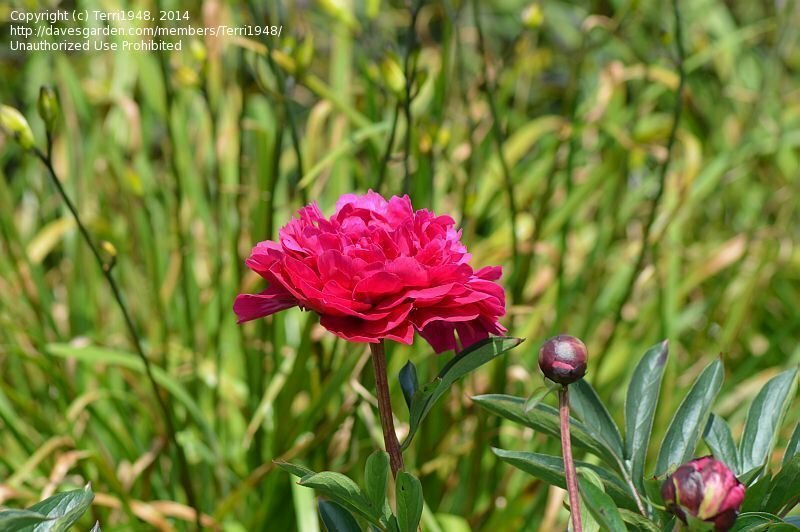 Amazing how fast the blooms grow from the small compact bud. 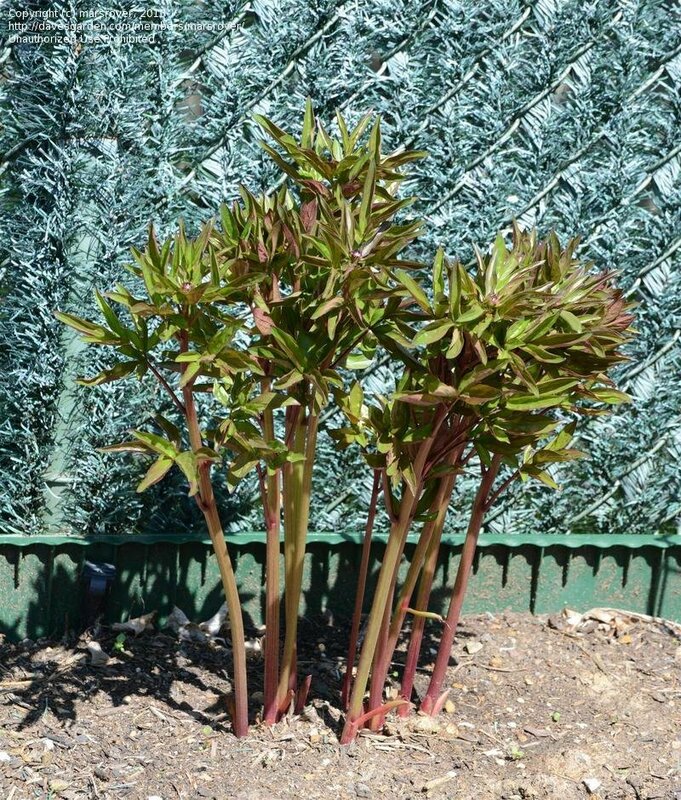 Kansas showing vigorous growth on 25 April 2013. 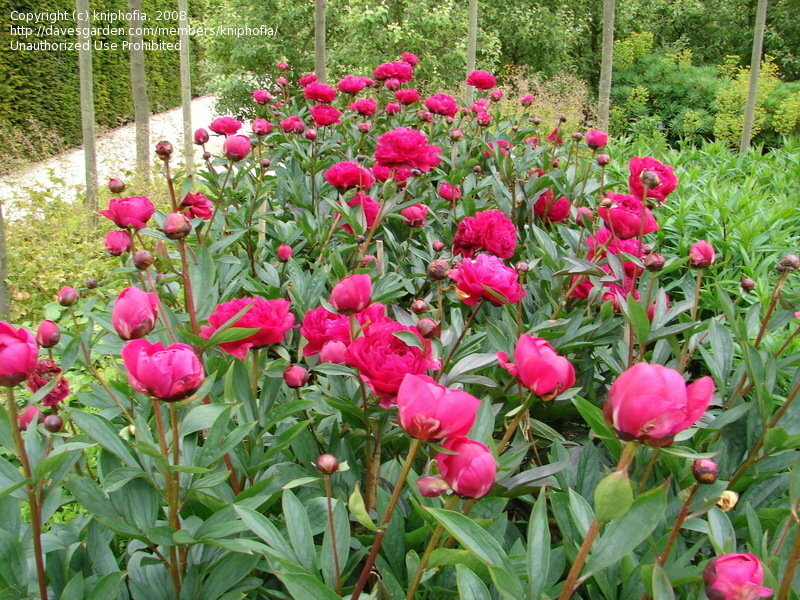 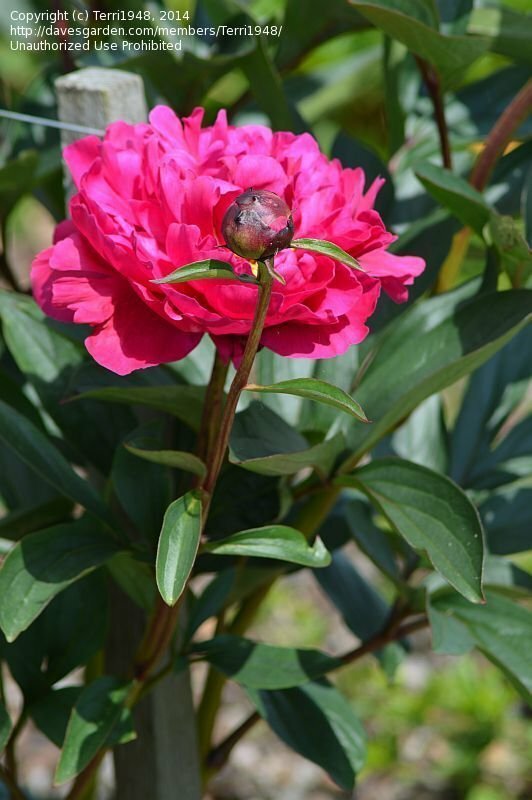 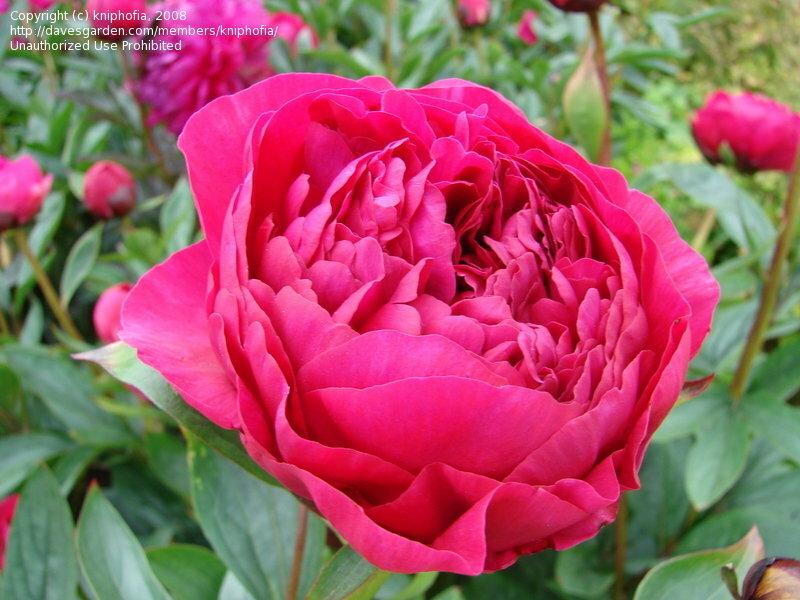 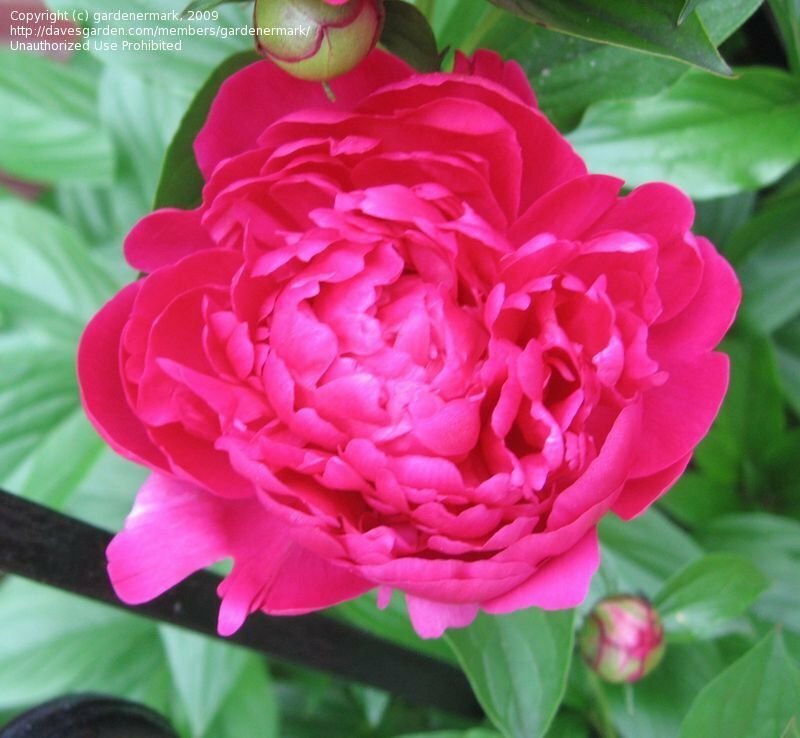 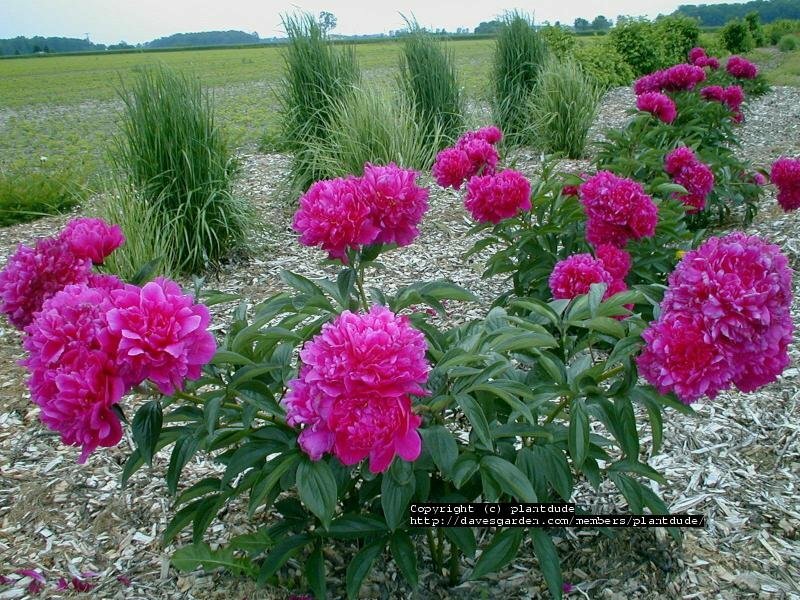 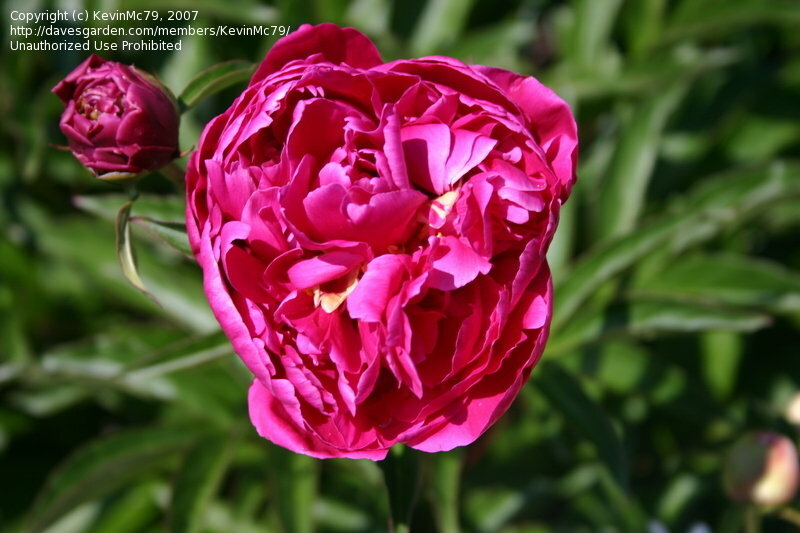 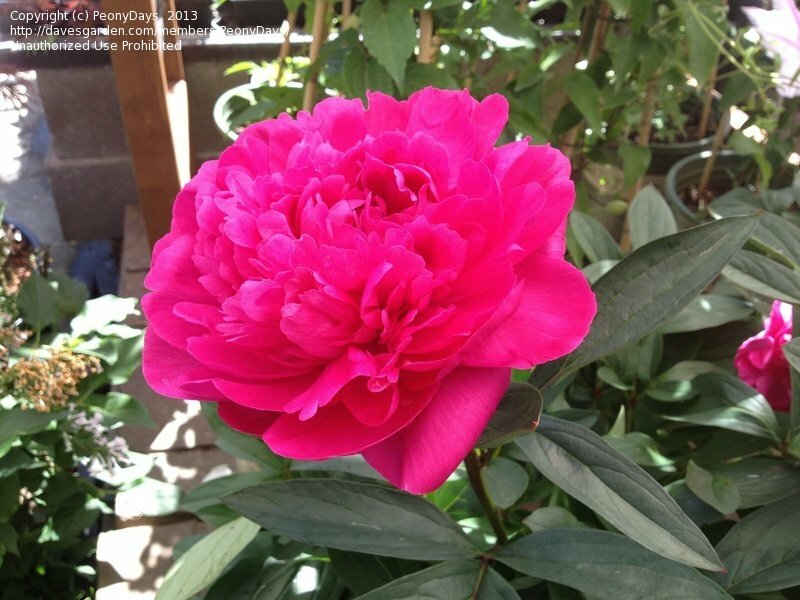 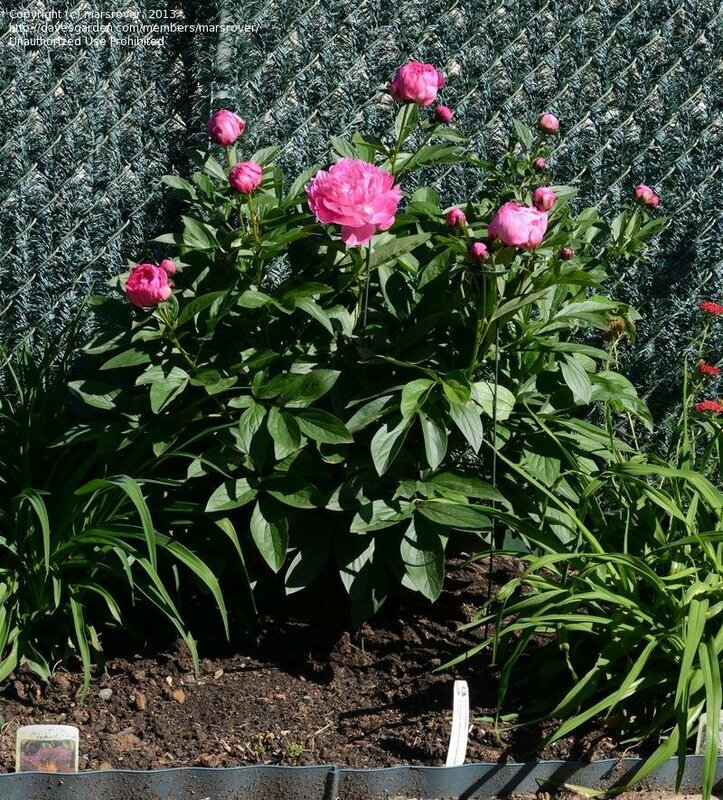 Kansas double peony in bloom now: Very large w/a sweet fragrance, gorgeous hot pink. 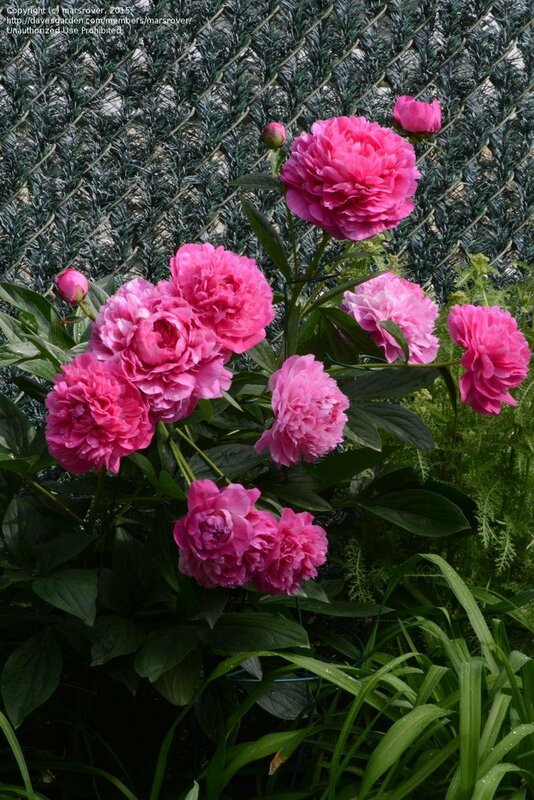 Despite a second hard winter, Kansas produces a large bouquet on 28 May 2015.